izneo Player - Pin-up  - Pin-up 10. 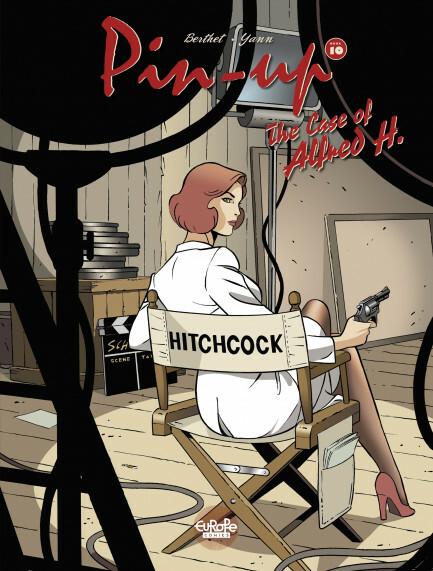 The Case of Alfred H.
Pin-up 10. The Case of Alfred H.